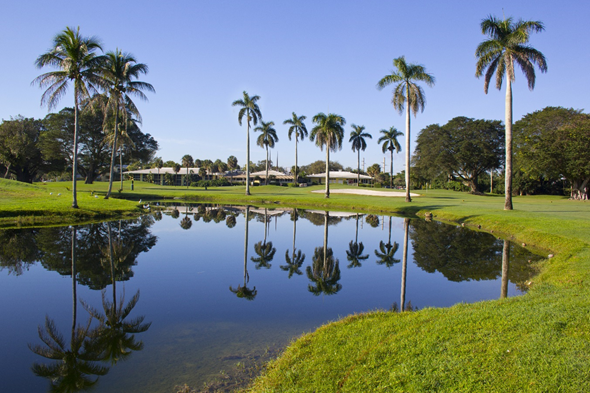 The Senator Course at Shula's Golf Club is a classic style course located in the serene town of Miami Lakes. Sprawling over 500 tree shaded acres, players of all skill levels will be challenged by 18 holes, Par 72 championship course. Known as one of Miami’s best Championship Golf Courses, The Senator Course is unlike the typical hotel golf course. 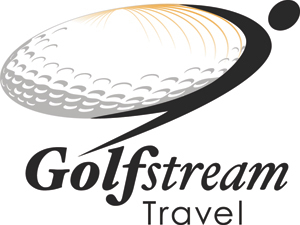 Originally designed of Bill Watts in 1962 and later updated in 1998 by nationally recognized Golf Course Architect Kipp Schulties, is the perfect destination for great golf. The Golf Club, a unique property in a true country club setting, has a driving range and practice area. Shula’s Golf Club is home to THE ORIGINAL SHULA'S STEAK HOUSE “One of America’s Best”, upscale dining, celebrating the 1972 undefeated season of the Miami Dolphins. Miami Lakes has no shortage of hospitality, meeting and recreational facilities. 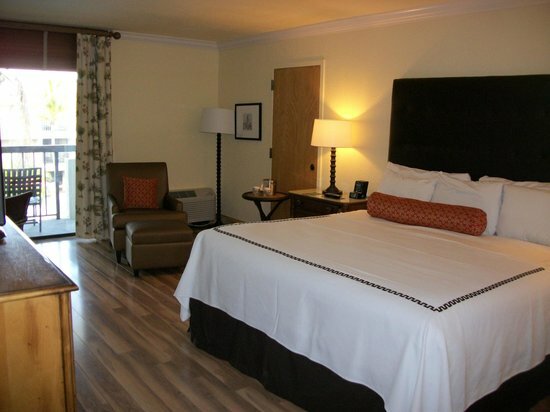 SHULA'S HOTEL located in Town Center has 205 guest rooms with 16 meeting rooms. More than just a hotel, Don Shula's Hotel is a destination designed for the business and leisure traveler alike. As one of the last independent Miami Florida resorts, the focus is to provide a world-class service while you make our hotel your home away from home. HOTEL INDIGO located at Shula’s Golf Club has 86 guest rooms. Designed for the style-conscious traveller who desires for a unique alternative to traditional hotels, guests and locals alike calls it fresh, welcoming, contemporary, approachable and surprisingly unexpected. Shula’s recent renovations have brought a whole new feel to the property. The overall style is upscale Florida contemporary, clean crisp lines with pops of color throughout the property. The newly designed lobby area includes new furniture and front desk that provide a casual meeting area where guests can enjoy the Miami sunshine without leaving the building. The three story building has indoor corridors with a variety of guest rooms and suites available. All 205 GUEST ROOMS, including 17 suites, have been completed with wood flooring, crown molding, new headboards, designer bedding and lighting. In your room, take pleasure in the pillow top mattresses, Aveda toiletries, and complimentary wireless internet. Hotel guests are welcomed to enjoy the outdoor pool as well as complimentary access to Shula’s Athletic Club. Shula’s first class amenities will tell you that this is not any typical Miami Airport Hotel. Shula's Steak 2 - The hotel’s sports themed steakhouse pays homage to all things sports. Featuring 32 flat screen HD televisions so you don’t have to miss a single second of any game, Shula’s Steak 2 is open for breakfast, lunch, and dinner. The lounge hosts a Happy Hour Monday through Friday with drink specials no sports fan will want to miss. The sports-themed hotel has an outdoor pool in the shape of a tennis racket. Across the street, the athletic club provides cardio and strength-training equipment, tennis courts, free weights, personal training (surcharge), kids' programs (surcharge), and a wide range of fitness classes. At Florida’s most celebrated steakhouse, you’ll enjoy the biggest and best in steaks, seafood and much more. Located on our serene golf course, Shula’s Steak House offers center cuts of premium Black Angus Beef, and “The Shula Cut” – a custom cut better than prime. The elegant atmosphere features memorabilia of the 1972 Miami Dolphin’s perfect season. Shula’s Steak House is the perfect place for an intimate occasion or special celebration. Dining reservations recommended. Don’t miss a second of any game! America’s premier sports restaurant, Shula’s Steak 2, offers a variety of American faire. Enjoy a mouthwatering steak or burger in a relaxed environment with the latest technology in sports viewing. Every seat in the house has a view of one of the 32 HD TV’s. Don’t miss out on great food and great deals all season long. The new Bull Pen offers a great variety of gourmet burgers, sandwiches, and salads inspired by our local cuisine. After a day on the course The Bull Pen is the perfect setting to experience great views of the course among the company of our members and staff. Don’t miss out on everything this small French-inspired bakery has to offer. Proudly brewing Starbucks® coffee, this small delicatessen provides fresh baked breads, pastries, and desserts daily. It’s also the perfect place for a quick lunch on the go – sandwiches and Panini’s are a specialty. Located just outside the main entrance of the hotel on quaint Main Street. A premier Hotel in Miami Lakes, Fl. More than just a hotel, SHULA'S HOTEL AND GOLF CLUB is a destination designed for the business and leisure traveler alike. As one of the last independent Miami Florida resorts, our focus is to provide you with simply great service. We have been in the hospitality business for over 44 years and pride ourselves on creating raving fans, one guest at a time. Based on our commitment to service, we have made a decision to adopt Raving Fan hospitality and service as our primary competitive strategy. We at Shula’s view Raving Fan service as guest service and treatment that is twice as good as our competition. Since 1920, the Graham family has been part of Miami history and is the operator of Shula’s Hotel. Together with former football coach Don Shula of the Miami Dolphins, guests are welcomed to experience a piece of history combined with our hotel’s modern amenities. Conveniently located just outside the city of Miami in the quaint town of Miami Lakes, we are just minutes from the area’s major airports, Miami International (MIA) and Fort Lauderdale International (FLL). Many popular sites and attractions such as South Beach, Sun Life Stadium (Dolphin Stadium), and Downtown Fort Lauderdale are located within close proximity. Shula's Hotel & Golf Club is proud to be a preferred hotel of the Miami Dolphins and Sun Life Stadium.